We are focused on success of all varieties - helping students as they work towards an Associate or Bachelor degree; teaching new skills that could lead to a new or improved job; or encouraging someone as they strive to earn a GED®, master English as a new language, or enroll in any one of our community special interest courses. Legal power and responsibility for the operation of Grays Harbor College rests with the board of trustees. The trustees establish and review college policies and oversee the general management of funds and properties. Grays Harbor College is led by a leadership team consisting of eight members who are responsible for day to day operations of the college. 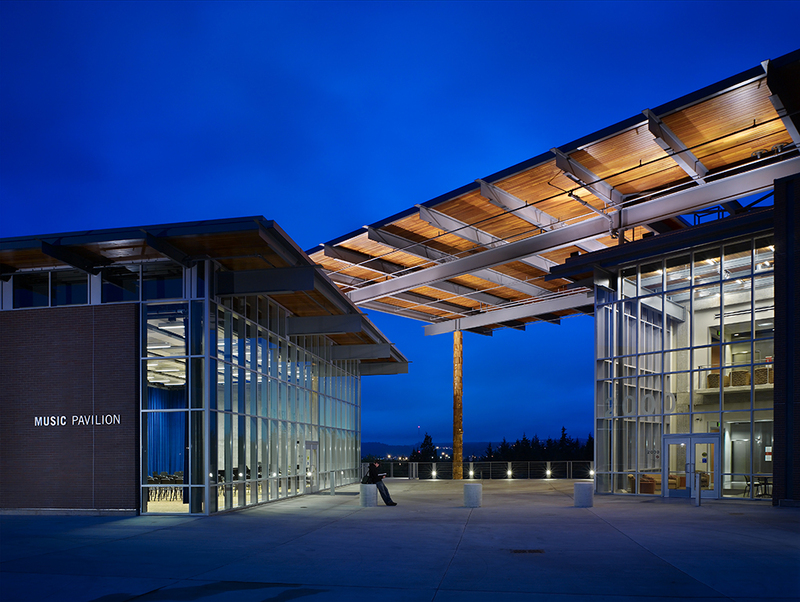 Grays Harbor College is accredited by the Northwest Commission on Colleges and Universities. Accreditation of an institution of higher education by the Northwest Commission on Colleges and Universities indicates that it meets or exceeds criteria for the assessment of institutional quality evaluated through a peer review process. An accredited college or university is one which has available the necessary resources to achieve its stated purposes through appropriate educational programs, is substantially doing so, and gives reasonable evidence that it will continue to do so in the foreseeable future. Institutional integrity is also addressed through accreditation.